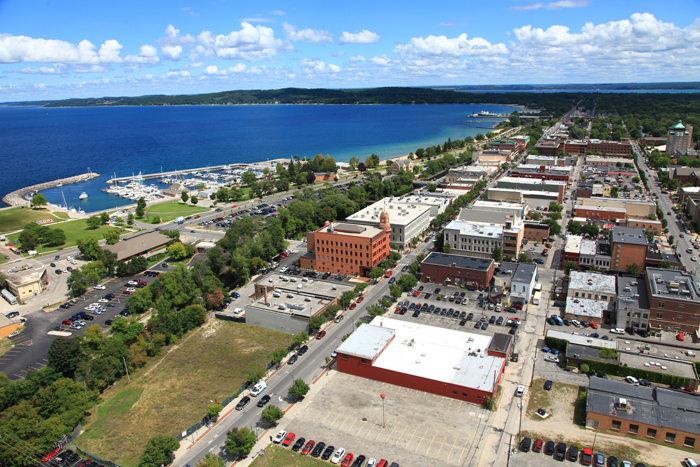 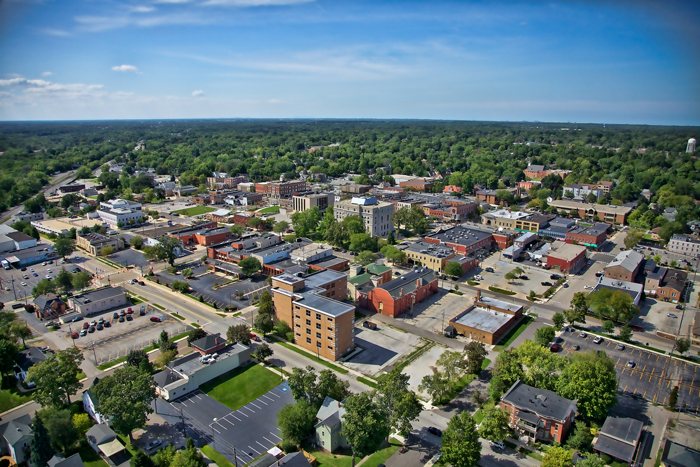 An aerial photo of Traverse City, Michigan taken in August 2013 overlooking downtown Traverse City and the Grand Traverse Bay. 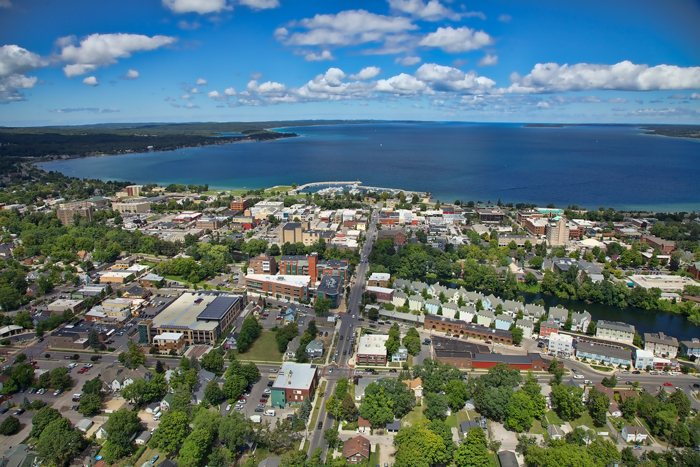 View more of my Traverse City photos! 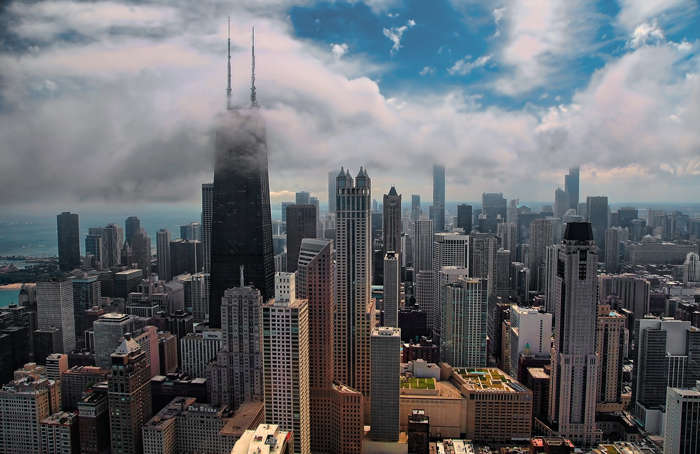 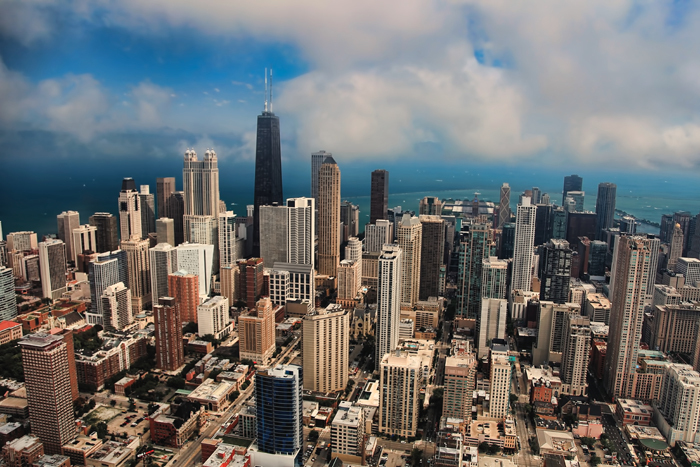 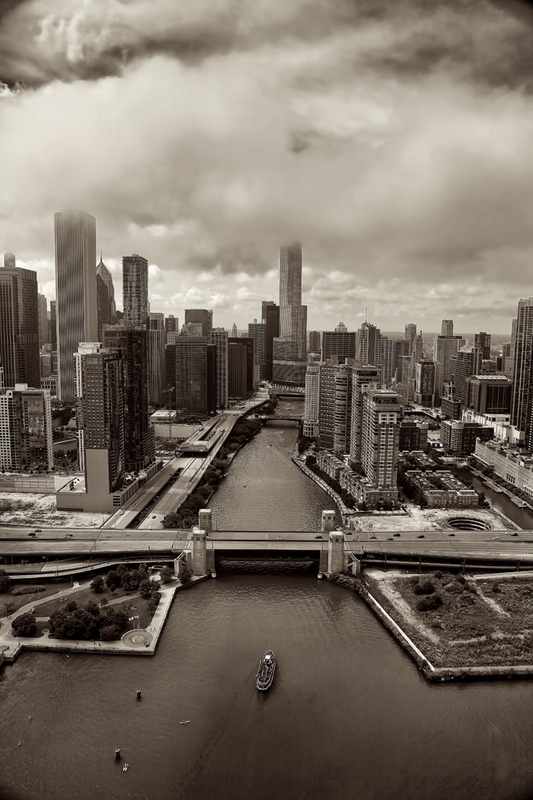 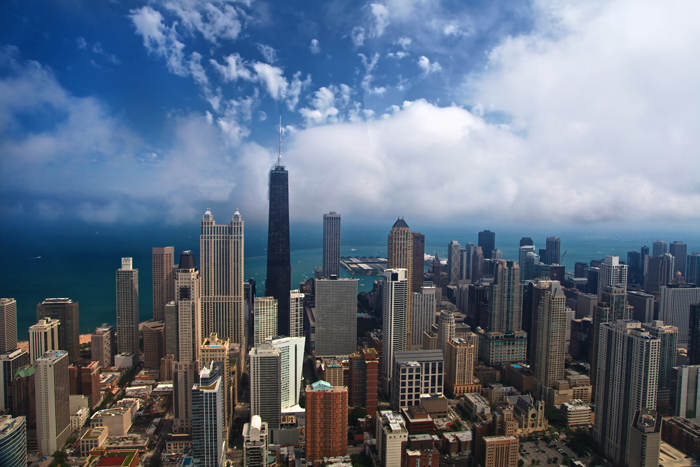 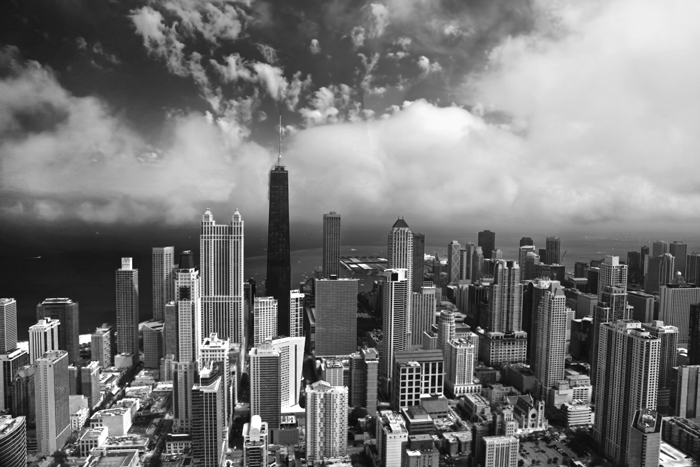 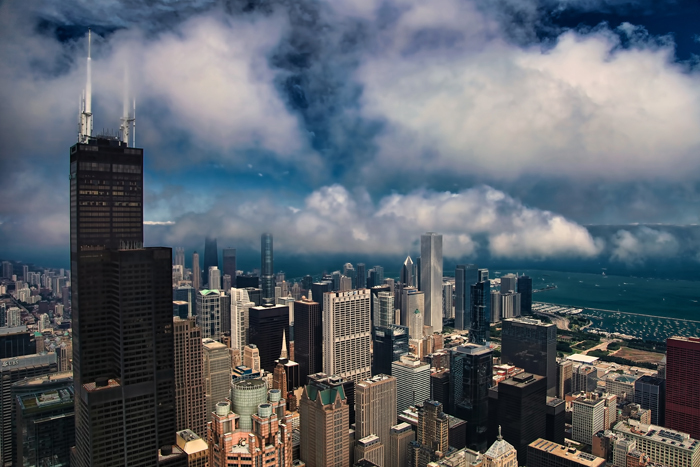 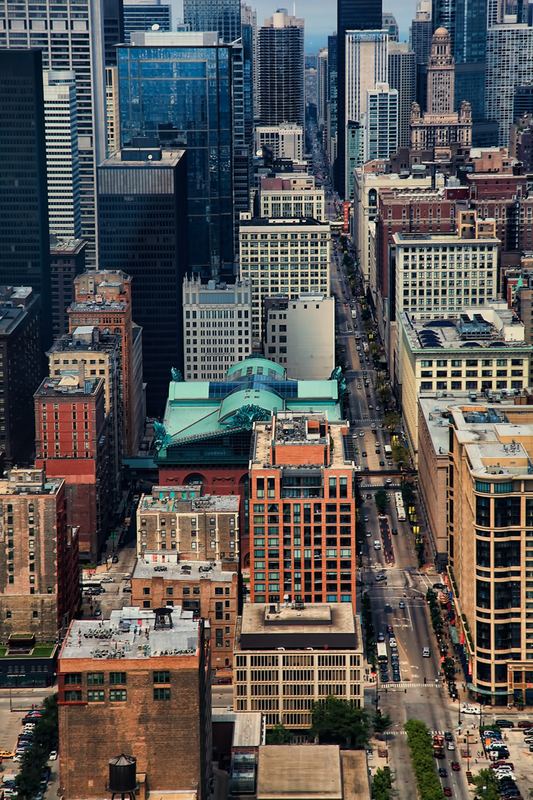 Aerial photo of downtown Chicago over State Street overlooking Harrison from the south and looking north towards the Harold Washington Library, Robert Morris University in Chicago, DePaul University, the Chicago Theater and much more. 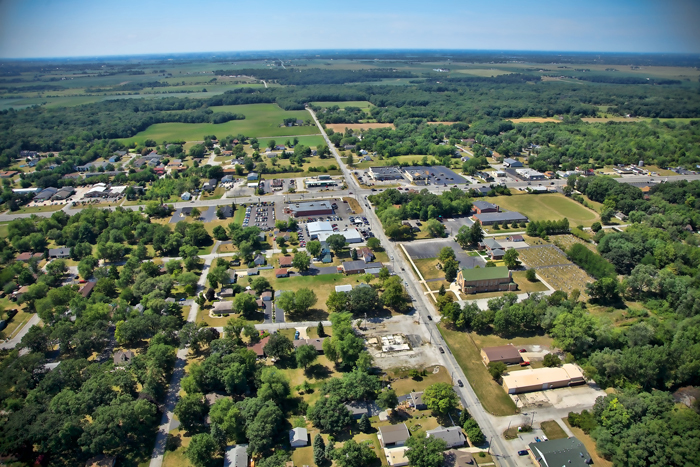 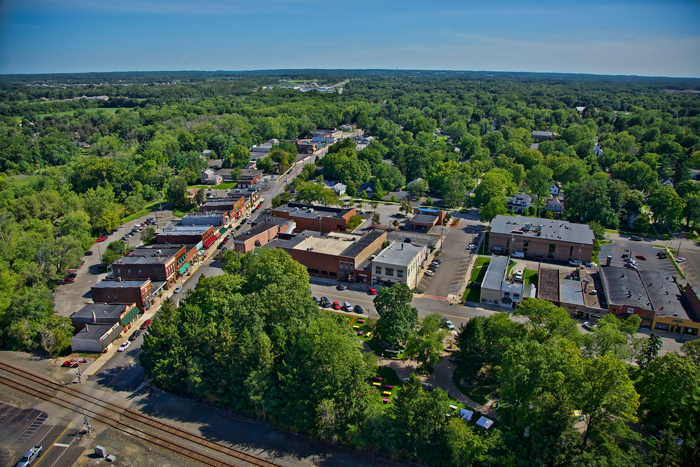 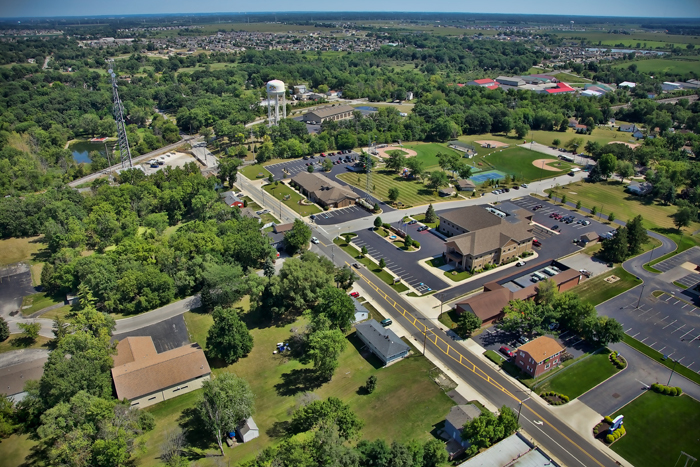 Aerial photo of St. John, Indiana taken in August 2013 over 93rd Avenue facing southeast towards the St. John Town Hall and Fire Department. 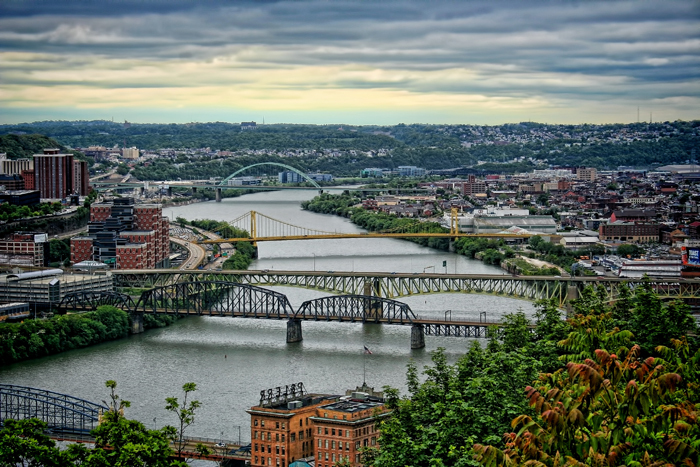 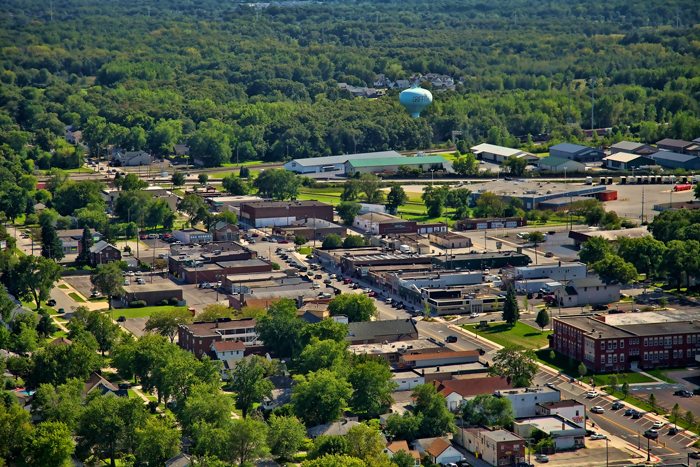 The St. John water tower can be seen in the distance along the railroad tracks. 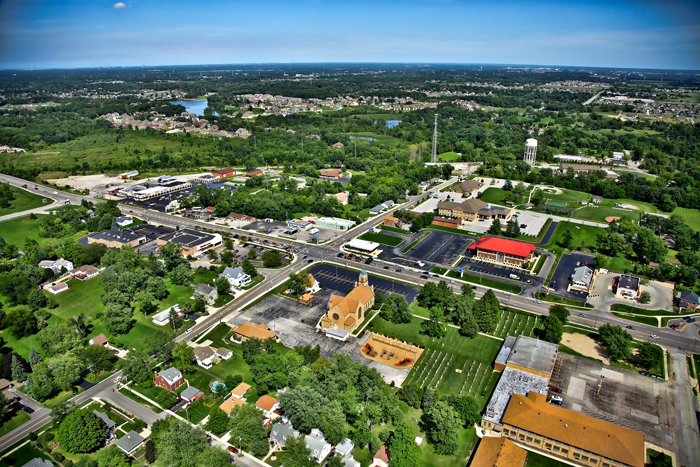 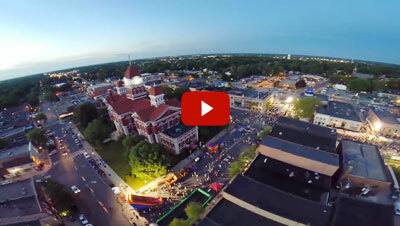 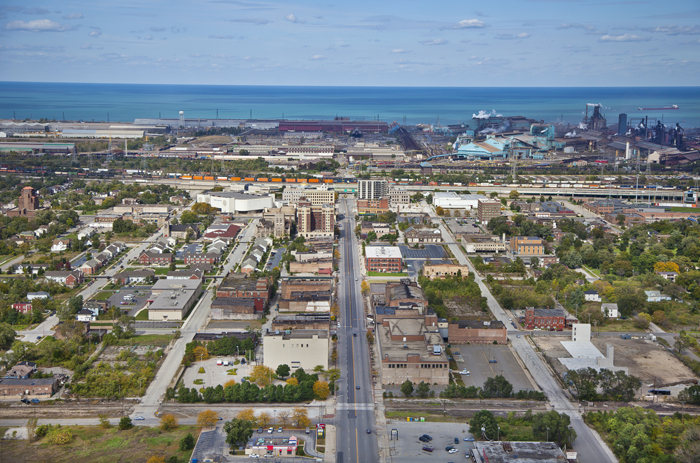 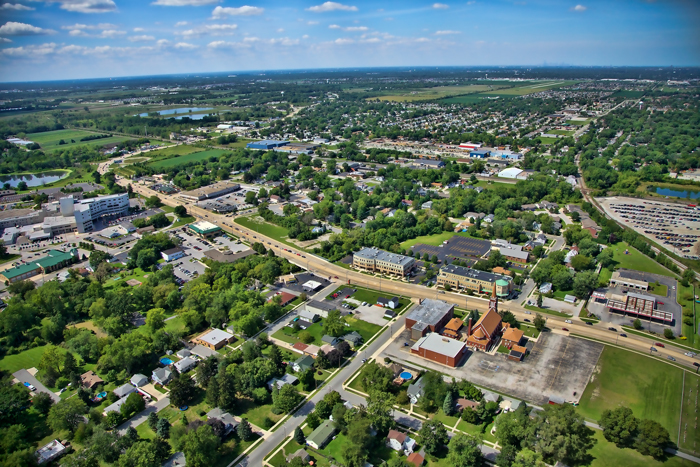 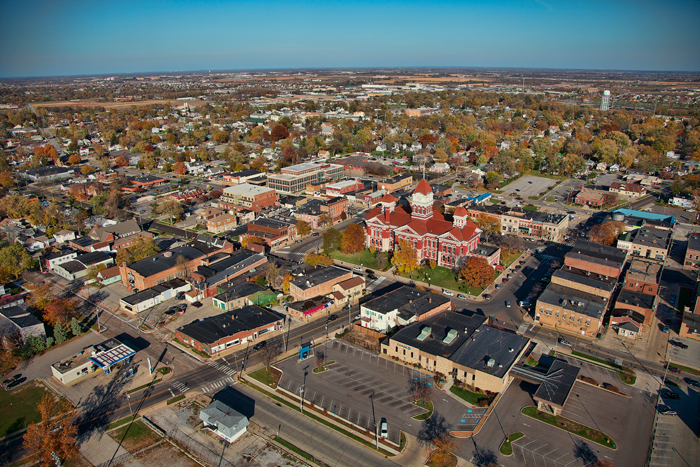 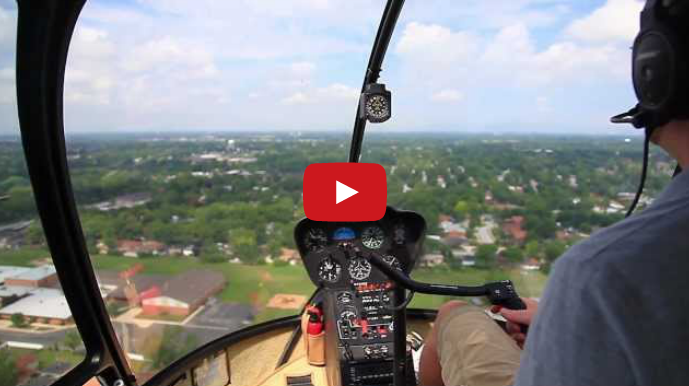 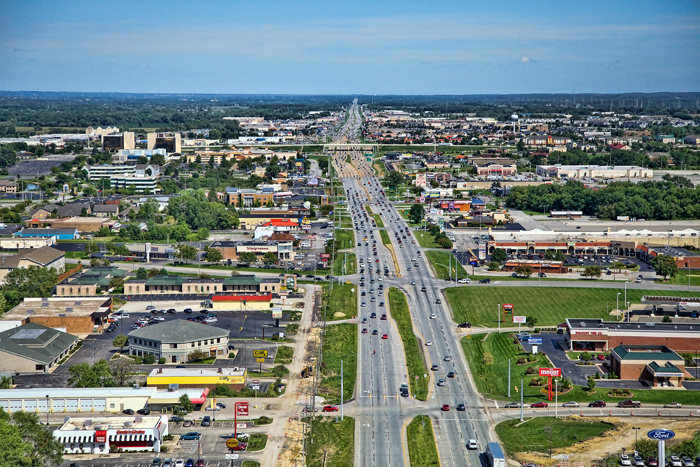 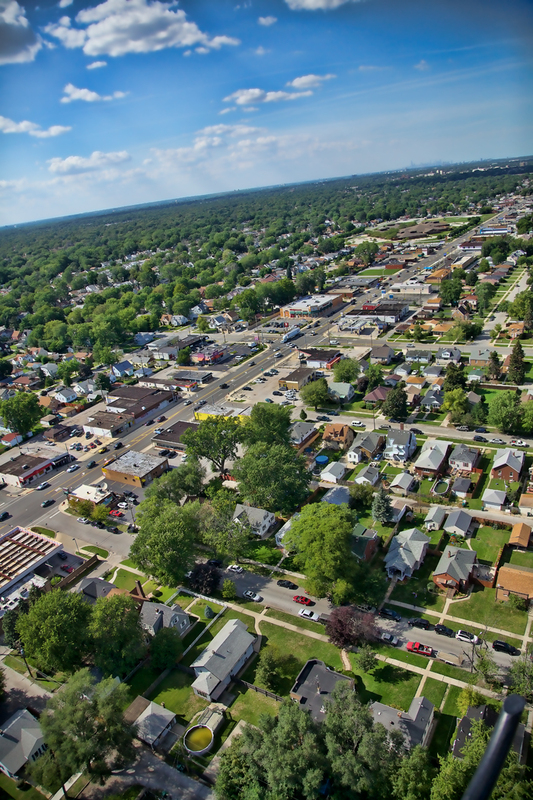 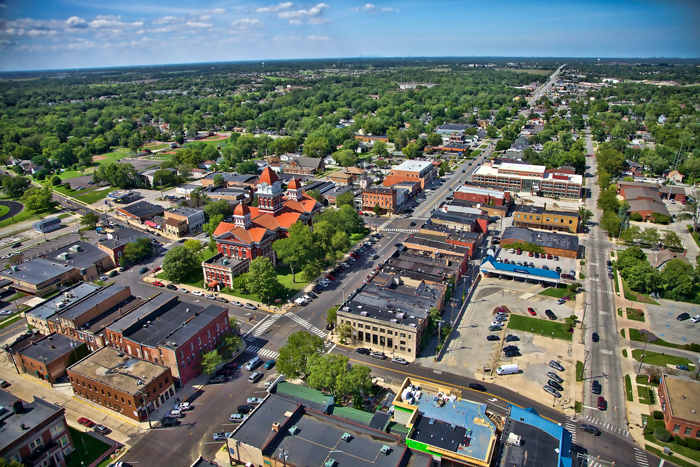 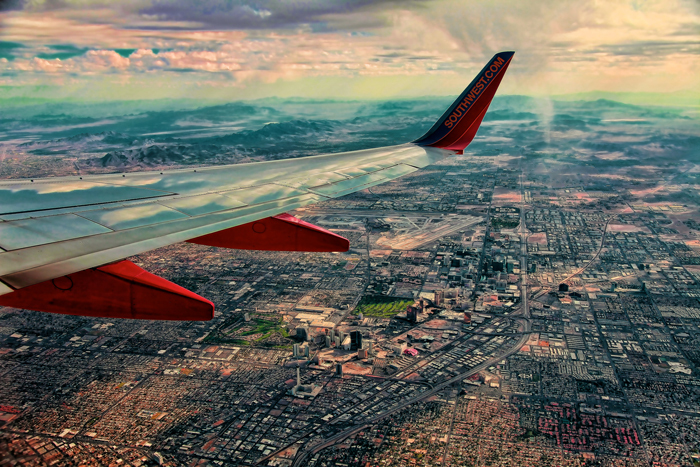 View more aerial photos of Northwest Indiana. 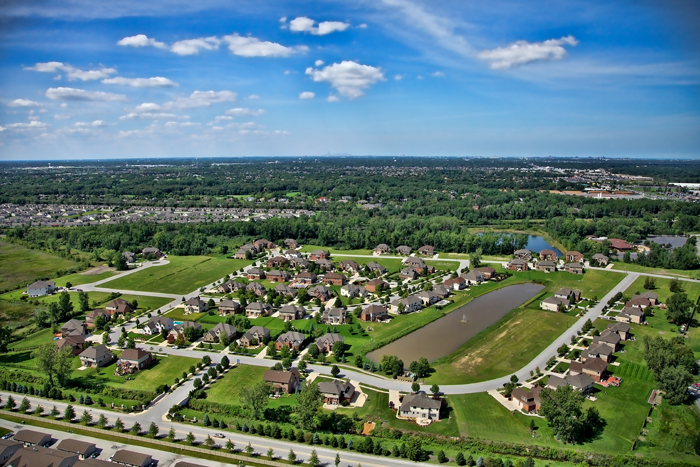 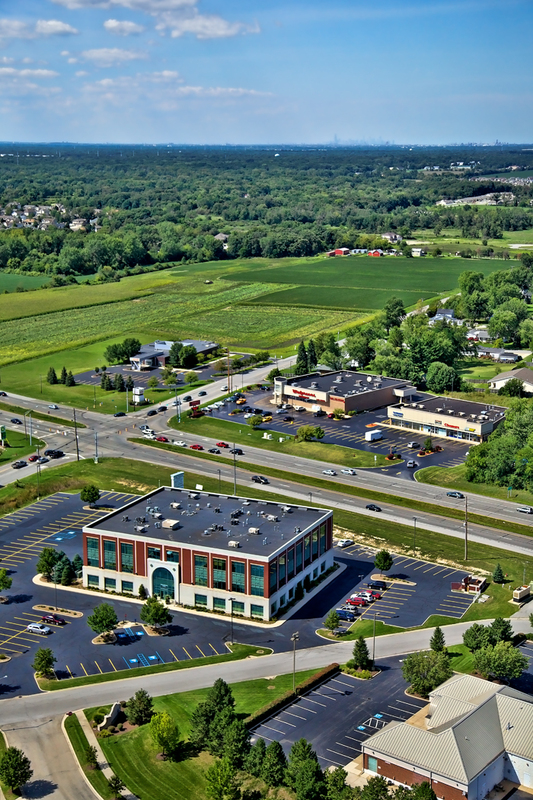 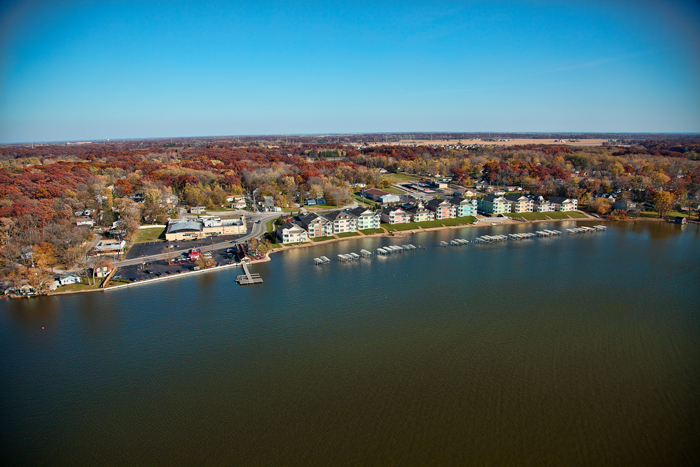 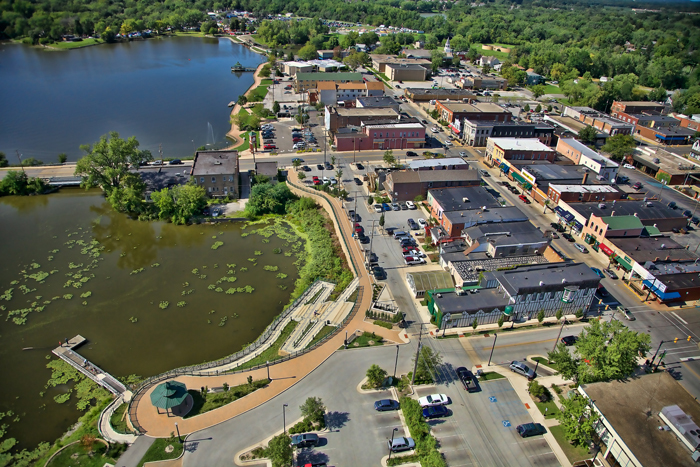 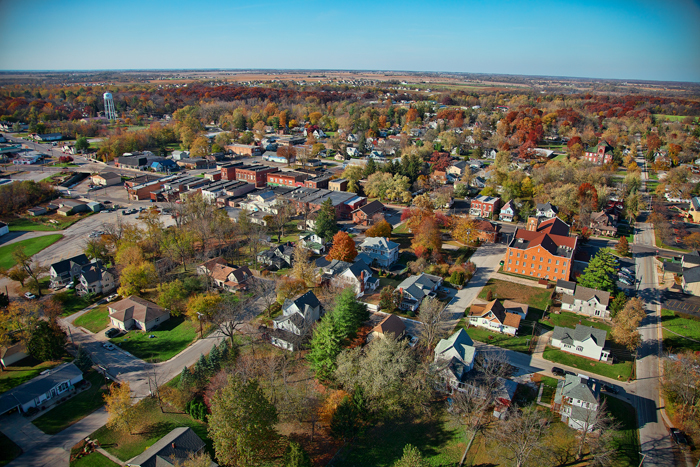 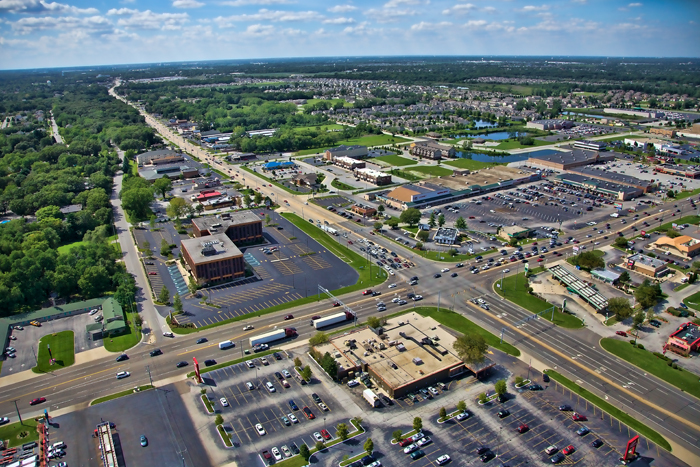 Aerial photo of Cedar Lake, Indiana taken over 133rd facing west looking towards US 41 (Wicker Ave). 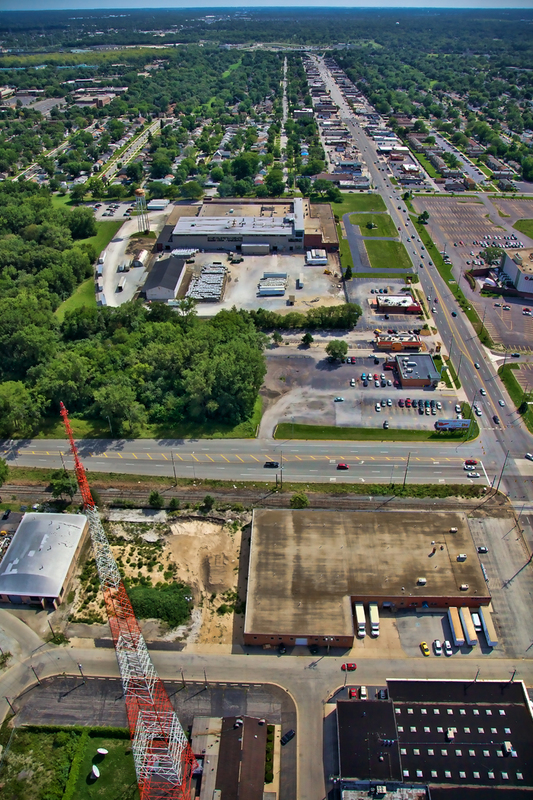 This photo was taken in August 2013 and shows the main intersection leading into Cedar Lake from US 41 on the west side of town. 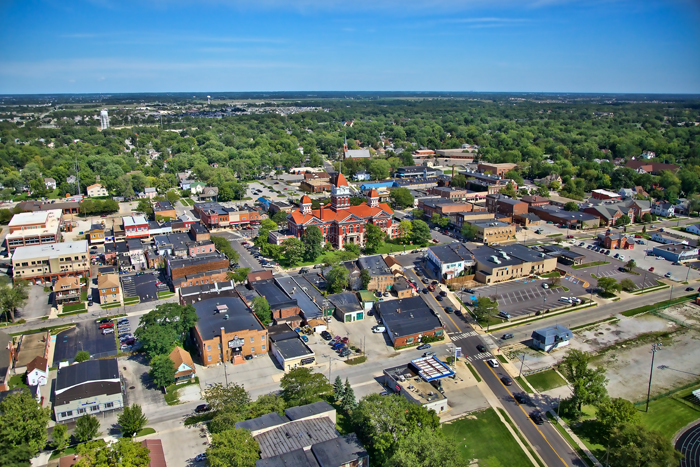 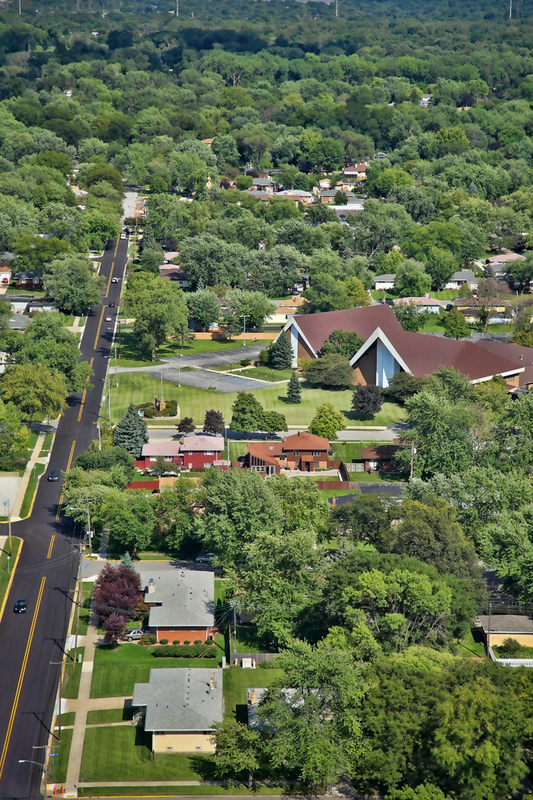 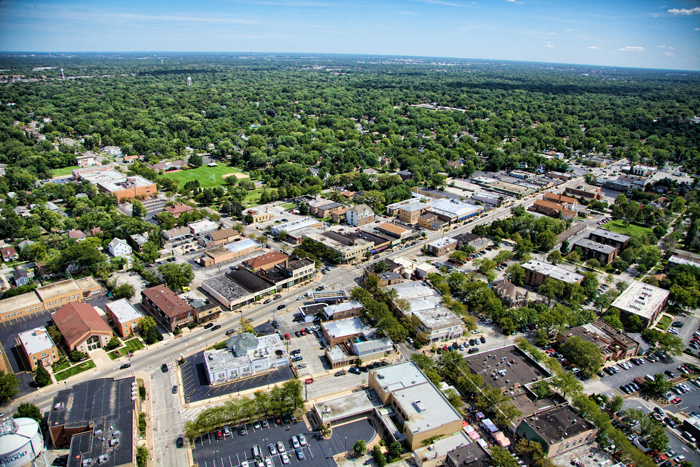 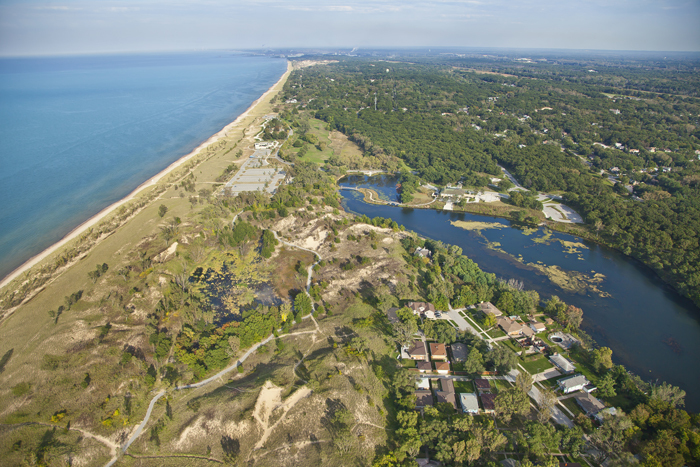 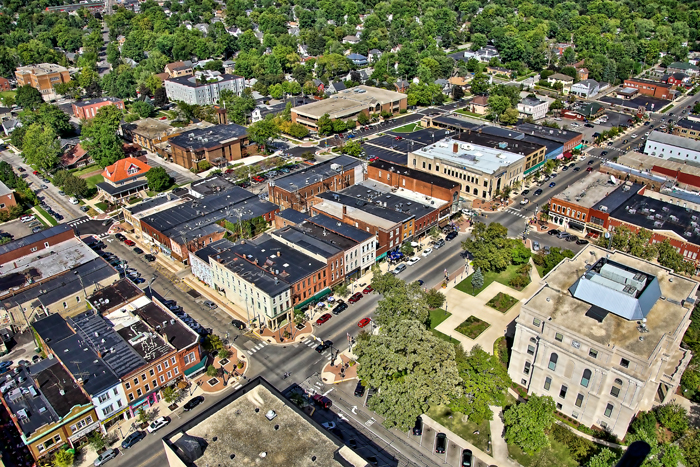 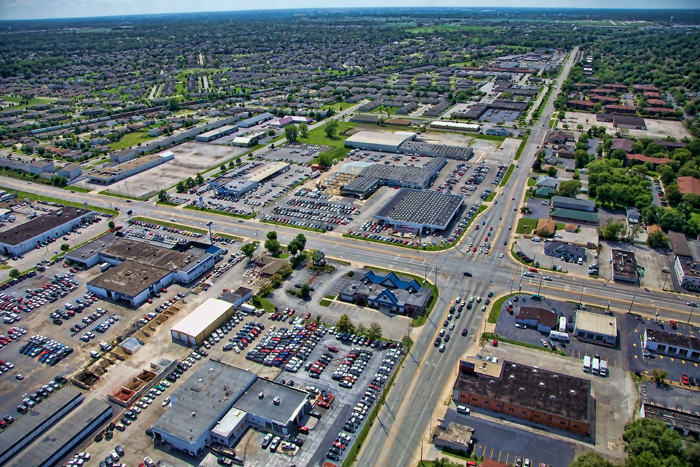 View more aerial photos of Northwest Indiana.